Passionate about the facets of both basic and applied research, Sangita works with what she considers to be one of the most fascinating and potent aspects of biology: viruses. In Dr. Hughes’ lab of UNT, she works under her mentor, looking into classifying the ability of different phages to infect certain bacterial hosts. Additionally, in Dr. Gassensmith’s lab of the University of Texas at Dallas, she works on her own project to develop viral protein shells as drug carriers for lowering chemotherapeutic resistance. With both approaches, she hopes to bring these versatile creatures to even more world-changing uses in academia. 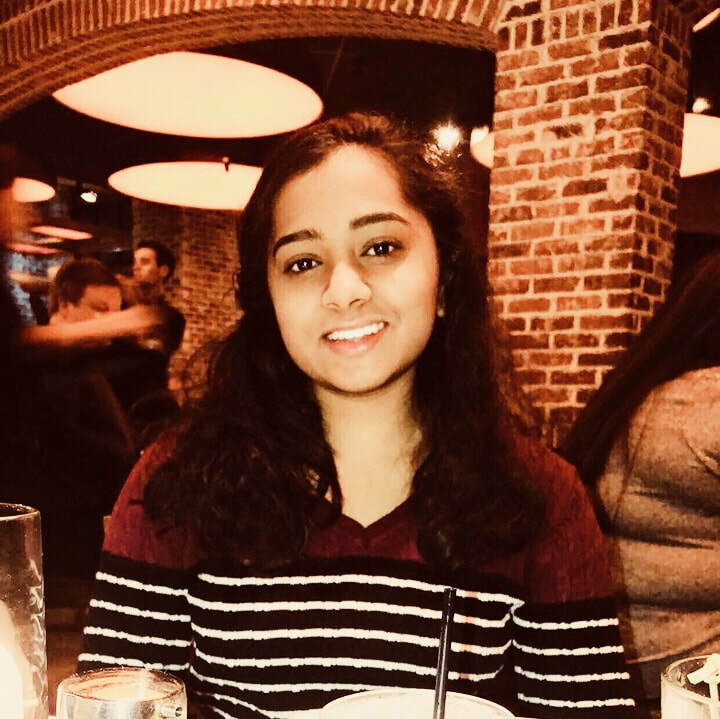 ​Neha is fascinated with exploring the many cross-disciplinary applications of science, especially in regard to their direct impact in helping others live long and prosperous lives. Working at the crucial junction between materials science and biology, Neha seeks to improve the properties of prosthetics through her work. She conducts research in the lab of Dr. Narendra Dahotre, using a laser-processing system to create optimal conditions for a magnesium substrate to serve as material for load-bearing applications. 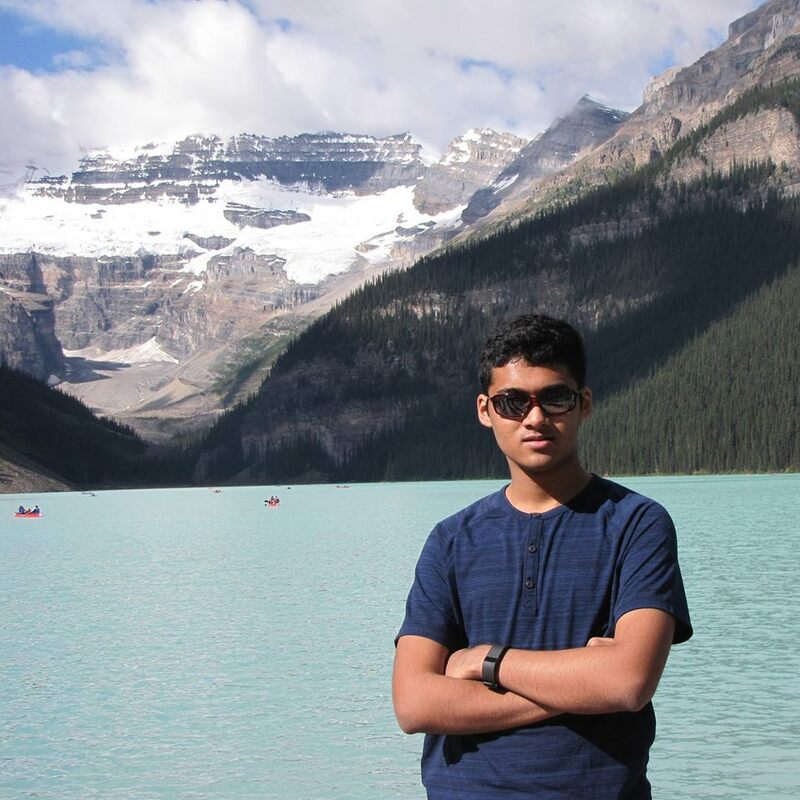 Driven by the spirit of the maker culture and his love for science fair, Ritik conducts research in the Biomedical Engineering Department at UNT’s Discovery Park. His current work focuses on developing a fully wireless three-electrode ECG monitoring system for in-home medical care with Dr. Logan Porter and Dr. Vijay Vaidyanathan. Additionally, Rik is patenting his home-grown finger-vein biometric authentication system from his sophomore and junior years of science fair with the UNT Cyber Forensics Labs under Dr. Scott Belshaw. He is collaborating with Dr. Belshaw to grow computer science and cybersecurity research opportunities for students at TAMS. Rik looks forward to multiplying the impact that research has on his TAMS peers, his community, and the world. Shreya’s philosophy is that an interest in biological principles is not mutually exclusive of a thorough understanding of the underlying chemistry. 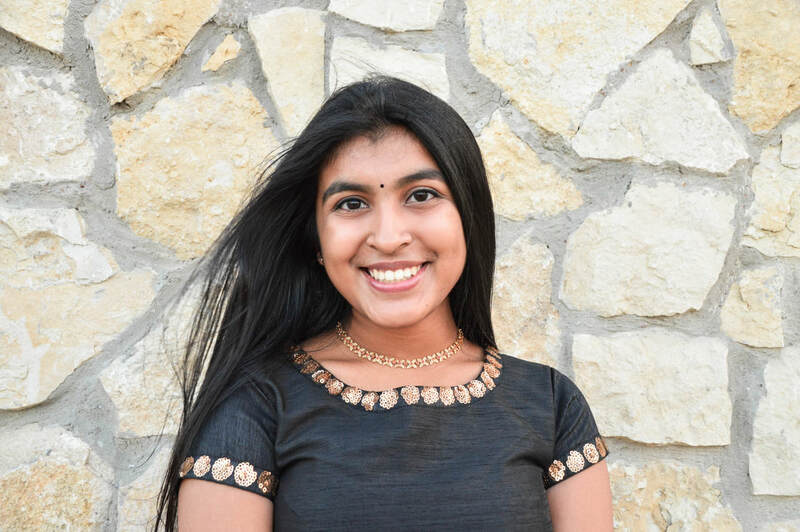 Thus, Shreya piques her passion in oncology and gastroenterology by conducting research at UT Southwestern’s gastric cancer research team. Concurrently, Shreya is a member of the biomedical subgroup of Dr. Mohammad Omary’s Chemistry Lab at the University of North Texas, where she works under the supervision of Dr. Denise Simmons to engineer optimally-characterized polymethyl methacrylate nanoparticles capable of providing targeted cancer therapy by manipulating biochemical processes. Thanks to Swapnika Alahari, Alice Hou, Leo Dong, Rishi Shridharan, and Helen Liu for assistance in creating this website.